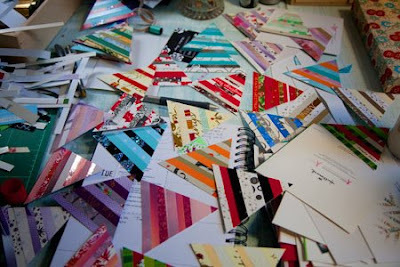 It was a very productive weekend working on Christmas cards of all things! Bit of a messy process. More new greeting cards coming soon so keep an eye on the shops creative monsoon and my etsy store.